Another part of Flipnote Studio 3D has now bitten the dust. 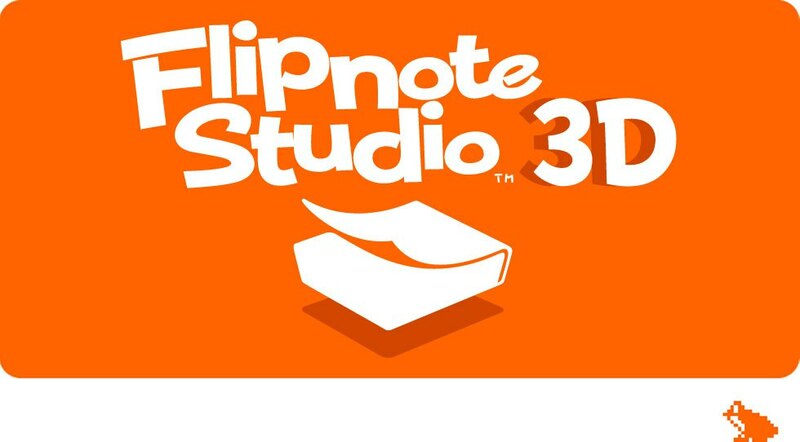 Nintendo America confirmed the closure of the DSi Library feature in Flipnote Studio 31. The service ended on March 31st, 2018. The Nintendo DSi Library allowed users to download Flipnote creations posted from Flipnote Hatena.